Linn’s reference standard transcription turntable, the Sondek LP12 delivers unrivalled musical reproduction to get the most from your cherished vinyl collection. 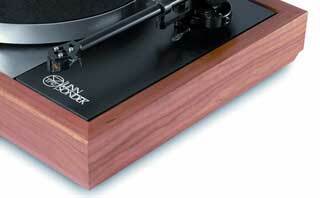 Older LP12’s can be fully upgraded to the latest spec. no matter what vintage they are (we recently upgraded a 35 year old deck with a new plinth, arm, cartridge and power supply). We have all the latest Jigs and test equipment to precisely align your deck and extract every ounce of performance from it. 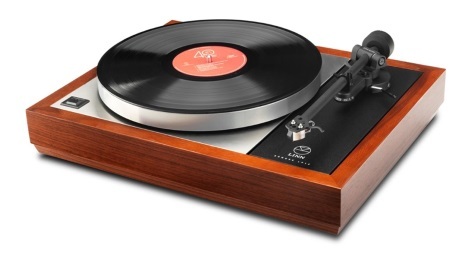 A Basic LP12 service can cost as little as £95. Just realized that I hadn’t got back to you after the service – moving house and a couple of holidays took its toll! This track comes straight in with a strong punchy rhythm and I could hear from the first couple of beats – before I’d even had a chance to sit down – that the sound had been transformed. The bottom end especially had more depth and focus and the sound as a whole had an impressive fluid quality, so thanks very much for your time and effort and I’ll look forward to many hours of rediscovering my LP collection! “I can’t recommend HiFi Cinema enough. Outstanding service, first class advice and technical know-how, and an incredible range of world class products. I still cannot believe I am hearing double tracked vocals etc for the first time but even without those revelations the whole thing just rocks and sings.